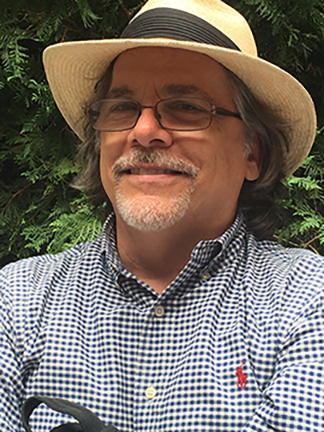 Edward Guthmann is a journalist and author of the memoir Wild Seed: Searching for My Brother Dan. He was a staff writer and film critic at the San Francisco Chronicle for 25 years, where his writing won accolades from the California Newspaper Publishers Assn. and the American Society of Feature and Sunday Editors. His 2009-2013 series, What I Do, captured the breadth and vitality of the Bay Area experience with first-person accounts of men and women describing their work. His writing has been published in several publications and anthologies, and he continues to work as a freelance writer and editor. Also a filmmaker, Guthmann directed Return to Cameroun, a 1993 documentary tracing his grandparents’ lives as Presbyterian missionaries in West Africa in the early 20th century. The film features the voices of actors Gena Rowlands and Pat Hingle, original music by Mark Adler and cinematography by Fawn Yacker.